The Quilted Coins PDF pattern has simple quilting instructions for a small coin purse that can be finished with binding. 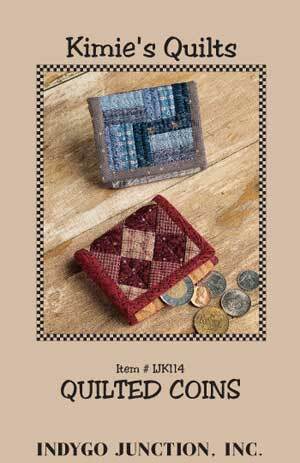 The Quilted Coins PDF pattern makes two small coin purses with traditional quilting design instructions included. 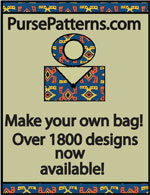 Each coin purse pattern can be finished with hand or machine quilting and a bias binding. Finished size is approximately 3-1/2” x 3”. 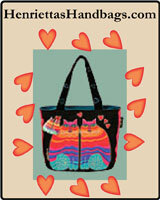 The Quilted Coins PDF pattern has a total of 4 pages of instructions and illustrations.